has just been released in English and Japanese. 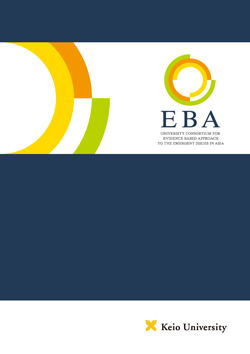 © 2016 EBA Consortium. All rights reserved. Theme by Solostream.